Leopard is one of those universal prints - that pretty much goes with anything. 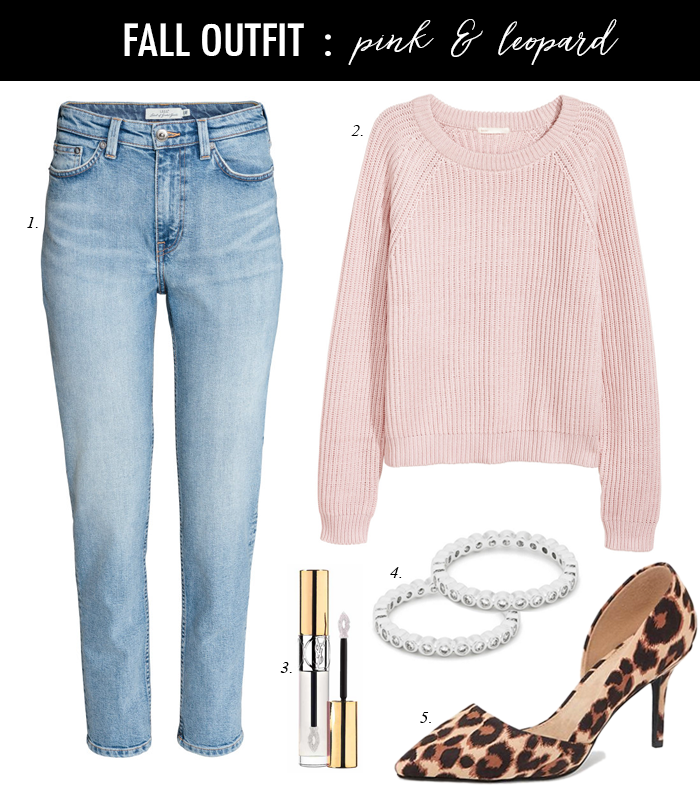 Last week, I shared how to style it with yellow - and this week I am sharing how to pair it with blush pink. It also works great with bright pink. Velvet is such a big trend - and this floral velvet kimono would look great with jeans. This blush velvet top is marked down 40%. I love this wrap blouse/jacket that is only $40 on sale. This boatneck tunic sweater is marked down 40% and comes in four colors. My favorite tee is marked down to $17 and comes in 10 colors and stripes. The scoop necked version of my favorite tee is marked down to $15. I love this sleeveless cardigan. This “girlfriend” cardigan that comes in 8 colors is under $25. My leopard cardigan is one of those things I always get compliments on when I wear it - and this one is only $25. This floral dress is on sale for only $20. I need to pair pink and leopard together more often. It's such a great combination. Pink has totally been on my radar this year, Lisa!! Now I need to pair it with leopard...that's such a great idea!